It’s time to jump in muddy puddles! 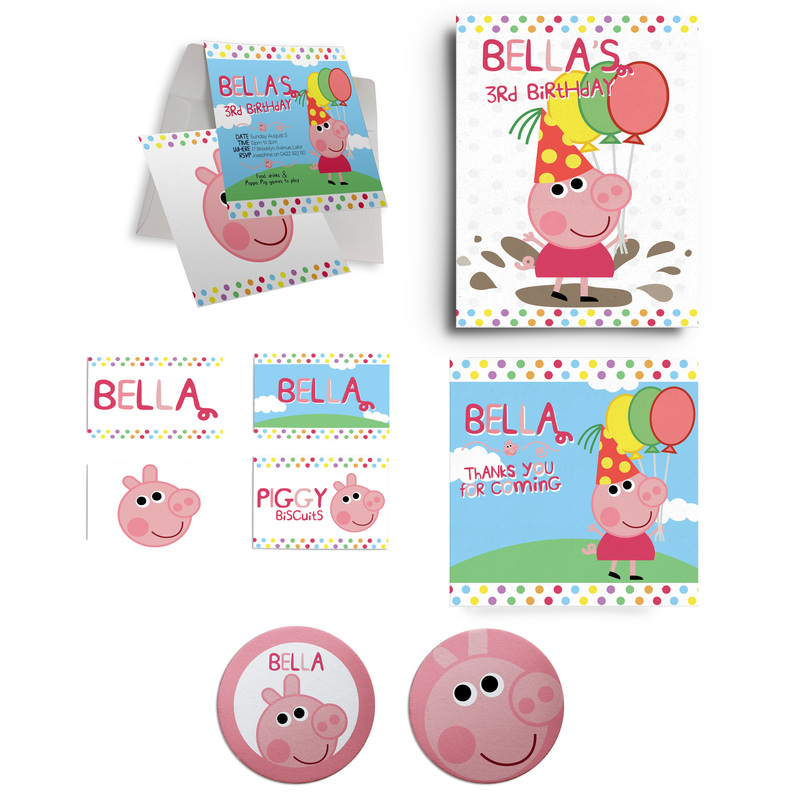 Create the perfect Peppa Pig birthday party for your special little one with ImagiWorks and our personalised ‘Peppa Pig Kids Birthday Party Collection’ set. 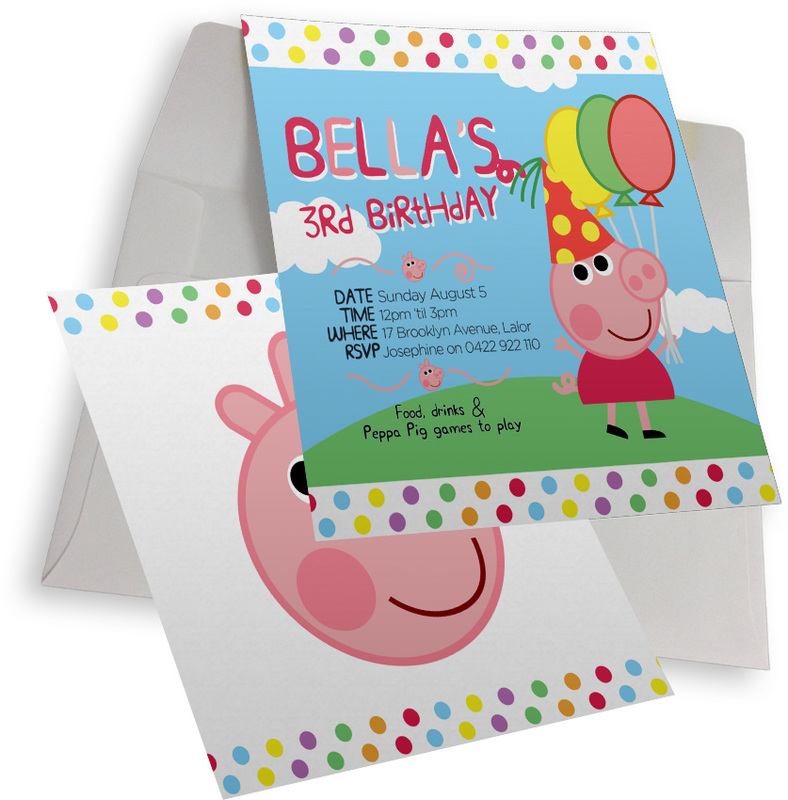 Enter your desired information in the form to the right and wait while the ImagiWorkers add a touch of magic to your child’s birthday preparations.